Keeping in sync with the times, we are engage in importing, exporting and distributing Cellulose Ethers. 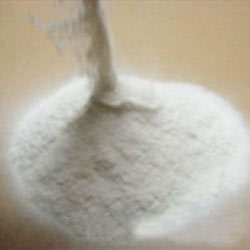 The range offered by us comprises CMC Chemical, HEC Chemicals, MHEC Chemicals and HPMC Chemicals. These ethers are sourced from the authentic vendors of the market, who strictly follow industry laid guidelines while manufacturing these products. Before the final dispatch to the customers, offered chemicals are stringently tests on different parameters of quality. The description of the product range is mentioned as under. We are engaged in importing and distribution a comprehensive range of MHEC Chemicals. These chemicals are widely used as wall putty, grouts and tile adhesives. Being a customer oriented organization, we are also engaged in importing, exporting and distributing HPMC Chemicals. 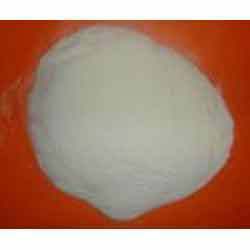 Our vendors ensure to use high grade ingredients and follow established guidelines of the industry, while formulating these chemicals. At the formulation stages, these chemicals are supervised by a team of experts, which ensure to eliminate flaws and maintain higher standards of quality. We are among the prestigious organizations engaged in importing, exporting and distributing HEC Chemicals. 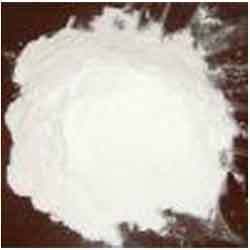 These chemicals are formulated under the guidance of experienced professionals appointed by our vendors, who strictly follow established norms and standards of the industry. Every stage of formulation is monitored by a team of experts, so as to maintain higher standards of quality and remove defects, if any.